How much is Liam Gallagher Worth? Liam Gallagher Net Worth: Liam Gallagher is an English musician, singer and songwriter who has a net worth of $7.5 million. At one point, Liam's net worth peaked at $50 million. His wealth has been drastically reduced by hard partying, big spending and a very expensive divorce. During his 2015 divorce proceedings, a judge determined that Liam's total net worth was $15 million. The judge ultimately ordered to pay his ex-wife half of that $15 million fortune, leaving Liam with $7.5 million. He was born on September 21, 1972 in England. 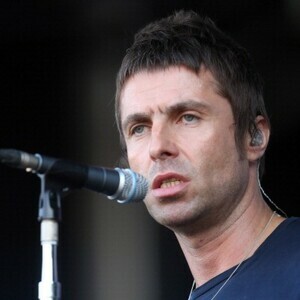 Liam Gallagher is obviously best known as the co-lead vocalist of the rock band Oasis, alongside his brother Noel Gallagher. 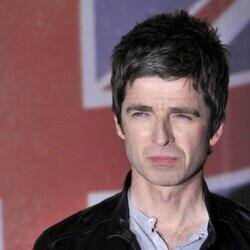 Noel was the band's primary songwriter and therefore receives the lion's share of royalties from their catalogue of music today. Liam's erratic behavior, distinctive singing style and abrasive attitude have often been the subject of commentary in the press. He remains one of the most recognizable figures in modern British music. Although his elder brother Noel wrote the majority of Oasis' major hits, Liam wrote the singles Songbird and I'm Outta Time, along with a string of album tracks and B-sides. Liam didn't become interested in music until his teens when he discovered his knack for singing and formed a group with local friends including Paul "Bonehead" Arthurs (guitar), Paul McGuigan (bass), and Tony McCarroll (drums). Influenced by a mix of '60s pop and '70s glam rock bands, including The Who, The Kinks, The Beatles and more contemporary artists such as Stone Roses, Oasis had little success until Noel joined as guitarist and main songwriter. Oasis released their debut album, Definitely Maybe, in 1994 and the band achieved international success with such singles as Supersonic and Live Forever. 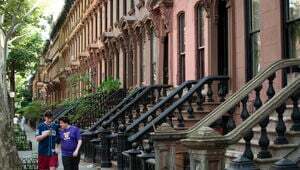 Though often portrayed in the press as outspoken and quarrelsome, the siblings remained together in Oasis through several highly successful and influential albums and are generally considered icons of the '90s British rock scene. How Did Oasis Lead Singer Liam Gallagher Blow Through 85% Of His Fortune?